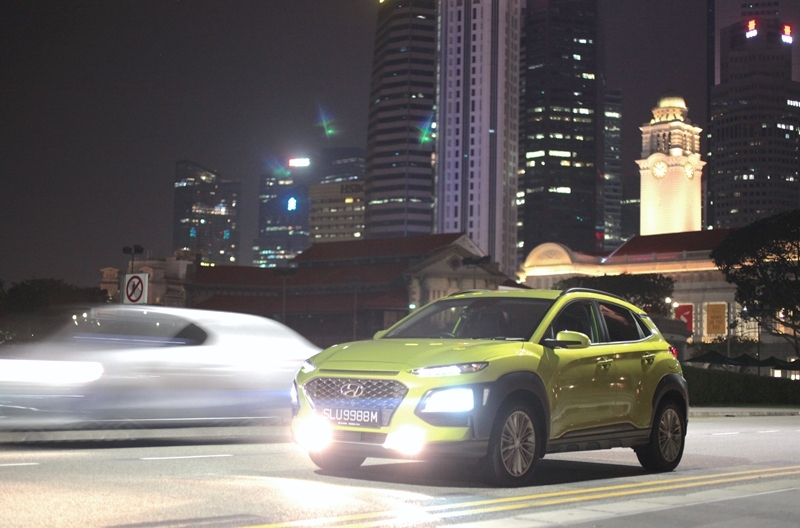 It’s a norm for the Koreans to play second fiddle next to the Japanese, which is probably why over the past few years, they have been working hard to offer buyers cars that either match up to the Japanese, or beating them. 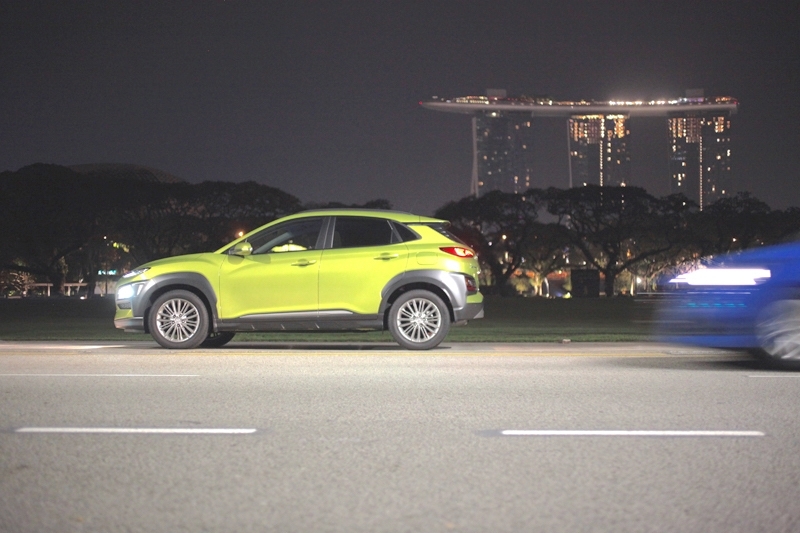 Even in local context, Hyundai has done a very good job at providing both quality and value; recalling models like the Getz, Matrix, Avante and even Tucson which received good take up rates simply because its features and values match perfectly with the average Singaporean consumer. However since the Getz was phased out, Hyundai haven’t had a product that small car buyers can put into consideration. 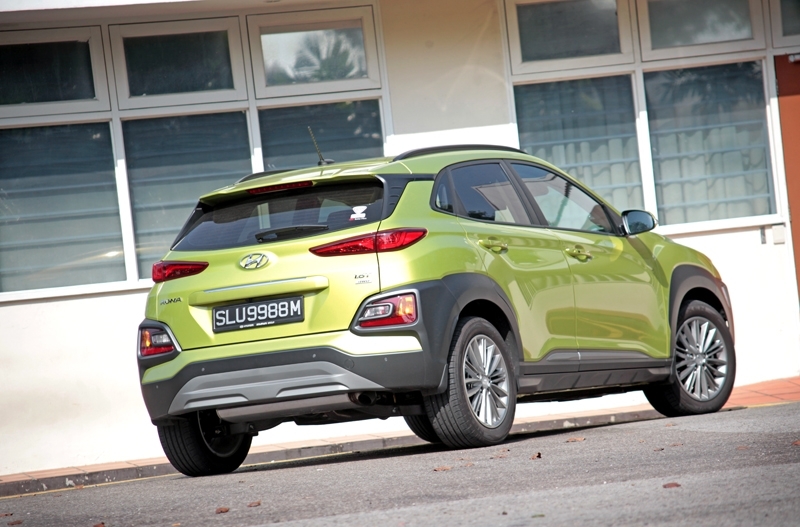 But now with the Kona - introduced at this year’s Singapore Motorshow – it looks like there is finally a credible Korean option for buyers looking at the compact car segment. For those looking for a family SUV, Hyundai has the Tucson covered. But if you’re looking for a compact urban runner that stands taller than the average sedan, the Kona is the one you should look at. 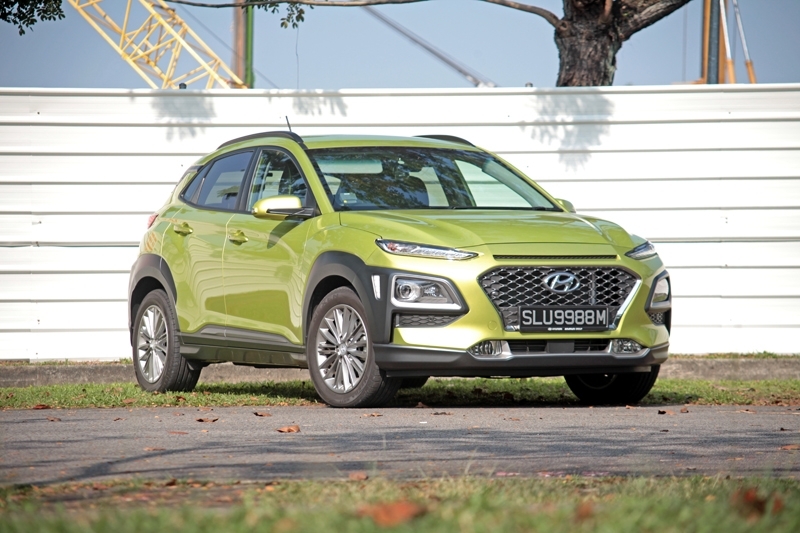 Hyundai had given a well-thought exterior with all the details; besides the bulging bonnet, it gets body addenda all around, aggressive front grille, a pair of roof rails and spoiler which is topped off with a set of 17-inch alloys. 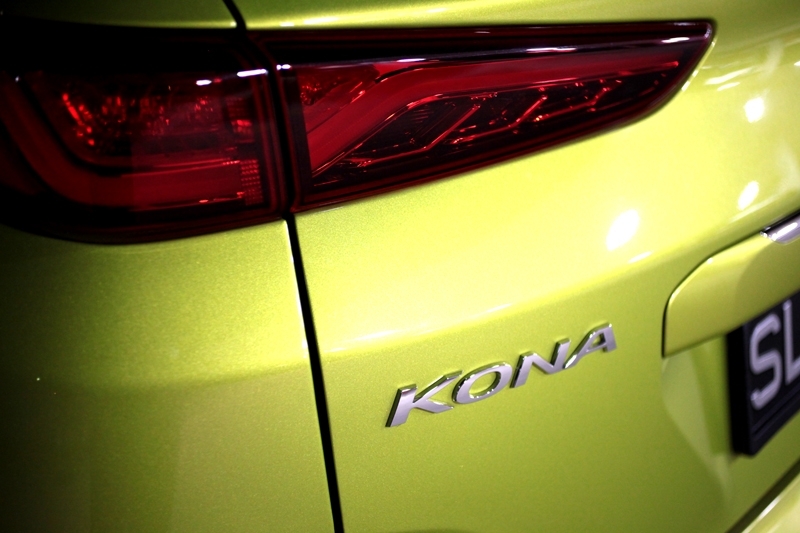 Hyundai obviously took the upmarket route, and it works in the Kona’s case. 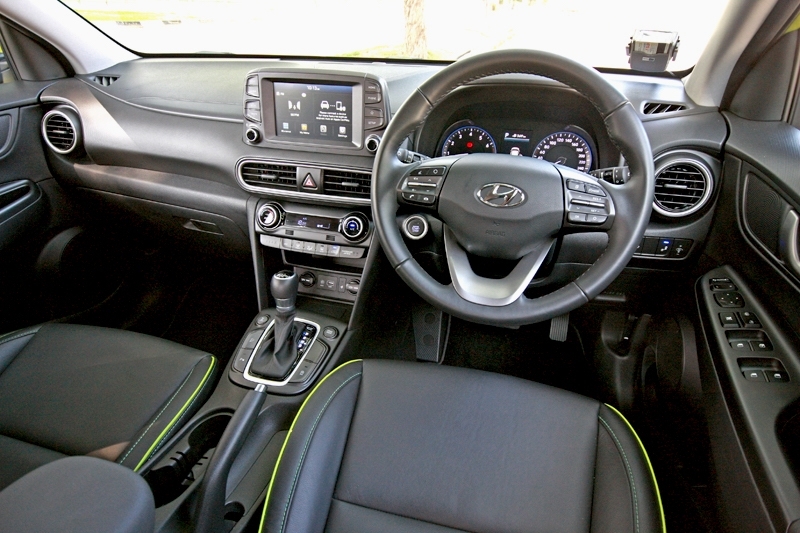 Complimenting the commanding driving position are a perfectly sized leather-wrapped steering wheel, a neat centre cluster consisting of a well-sized 8-inch multimedia touchscreen, full auto climate control, USB and auxiliary ports and last but not least, a wireless charging tray; simply put, items that should impress the younger set. 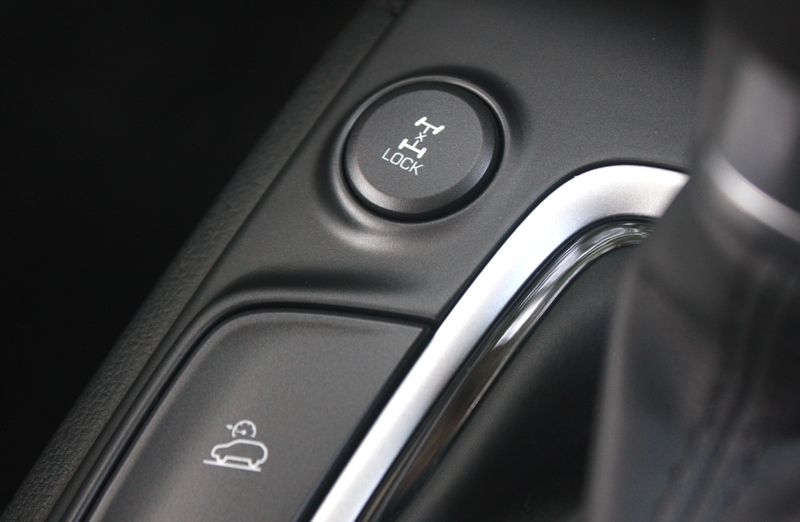 Other active assistance gadgetry, namely Park Assist along with reverse camera/monitor combo, Blind Spot Detection and Lane Keeping Assist, also comes standard. Occupants will surely appreciate the well-sculpted seats; and depending on your chosen exterior colour, you get matching lining on each chair. 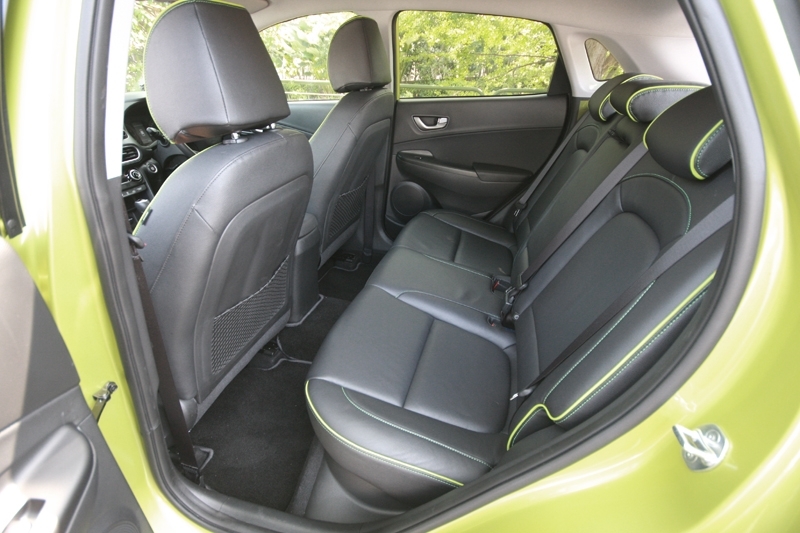 The rear bench is able to accommodate three average-sized adults, with just enough leg and shoulder room; surprisingly despite having a wheelbase that’s 34 mm shorter, the Seat Arona we tested previously felt more spacious. Headroom on the other hand is more than adequate. 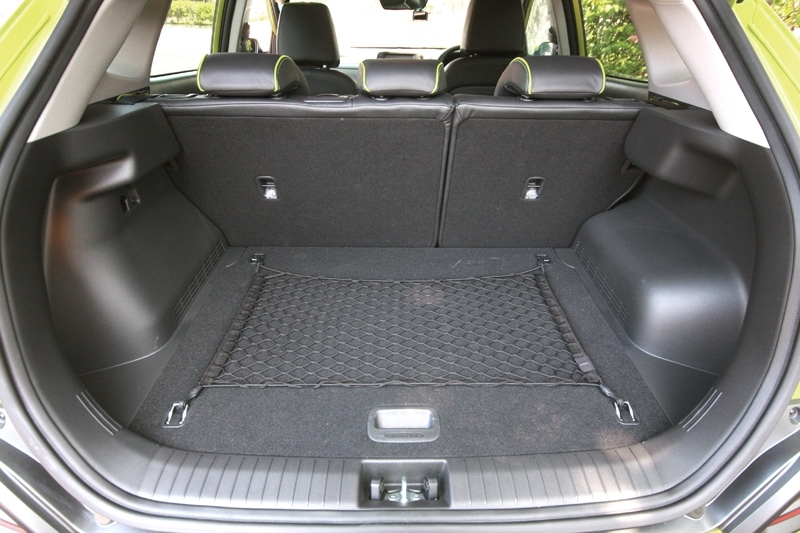 Boot capacity on offer is 361-litres, which is about average when you compare it next to its competitors; just to add on, its volume is almost similar to most family hatchbacks available in our market too. 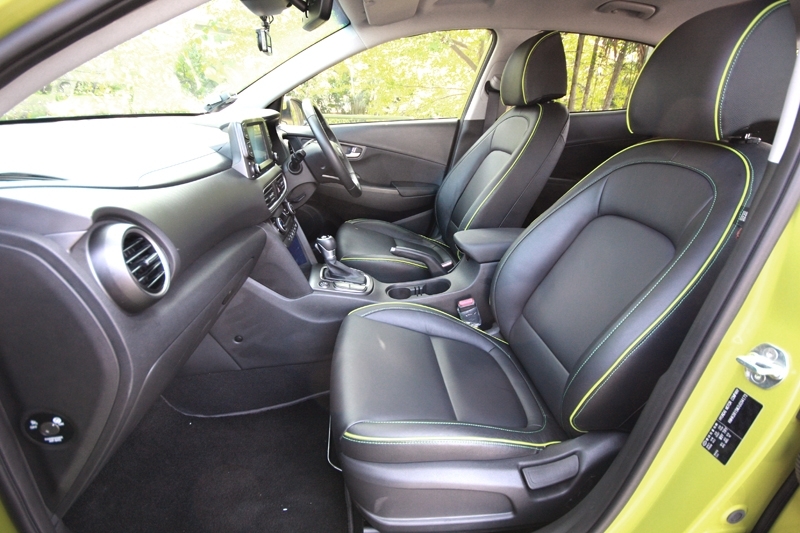 Bring down the rear seat’s backrest and this immediately expands to 1,143-litres. 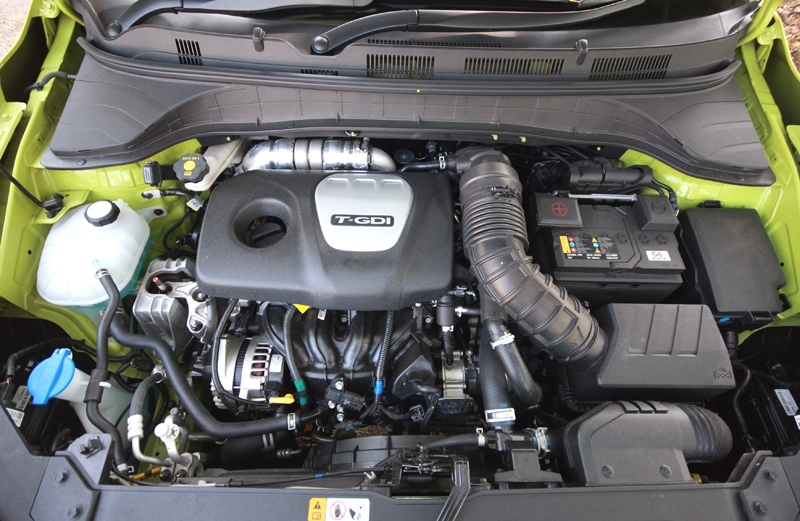 The Kona is powered by a turbocharged 4-cylinder, 1.6-litre GDI powerplant and mated to a 7-speed dual-clutch transmission, produces 174 bhp and 265 Nm worth of torque. 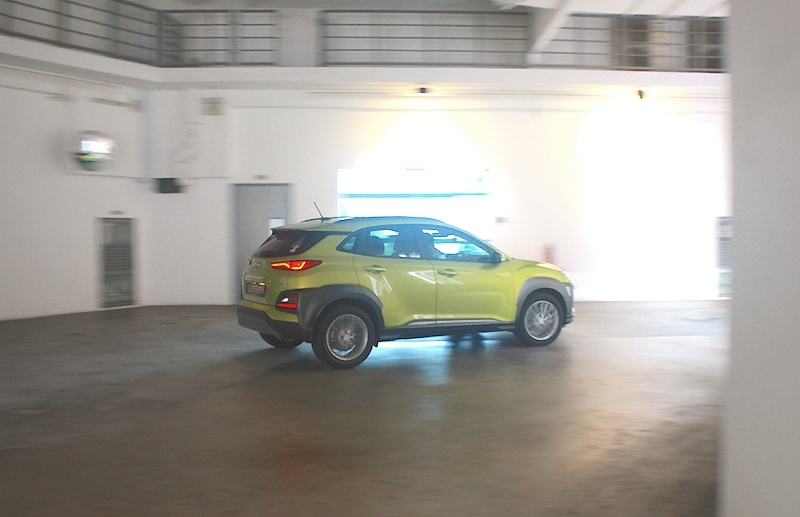 Although it weighs in at almost 1.5-tonnes - thanks largely to the permanent all-wheel drive system – the Kona needs only 7.9 seconds to reach 100 km/h from standstill. You would expect the all-wheel drive system to bog down the Kona’s overall off-the-line performance, but somehow like a neat party trick it remains lively and energetic. At the same time, there’s constant traction so you do get that extra ounce of confidence when you’re planning to outrun that snobbish Golf Sport that was tailgating you just earlier. And that similar level of confidence is something you could gladly bring into the next corner that seem to get tighter; not only does the traction ensure you do not understeer unglamorously into the next lane, you get good feel and feedback at the helm. The tyres may start to shout back at you earlier than expected (I blame the standard Nexen tyres for this though), but gradually ease off the throttle and you will still be in total control. 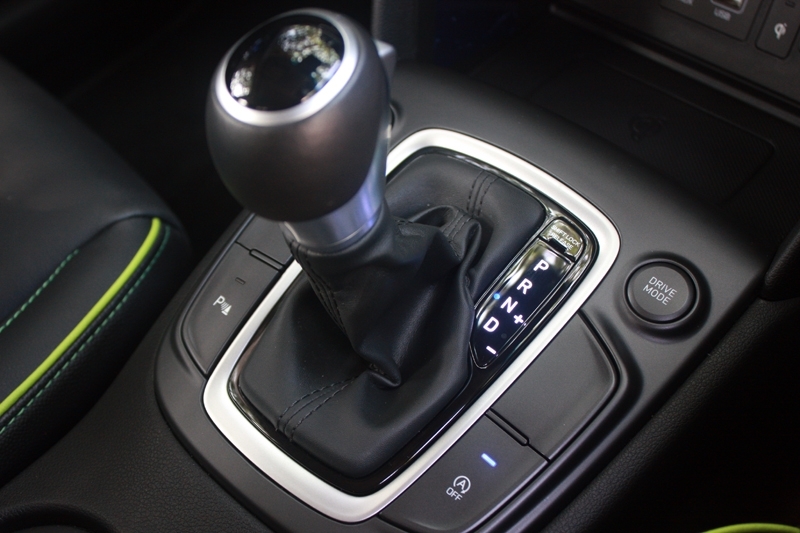 My word – Hyundai must’ve thought they were designing a hot-hatch when setting up the chassis! 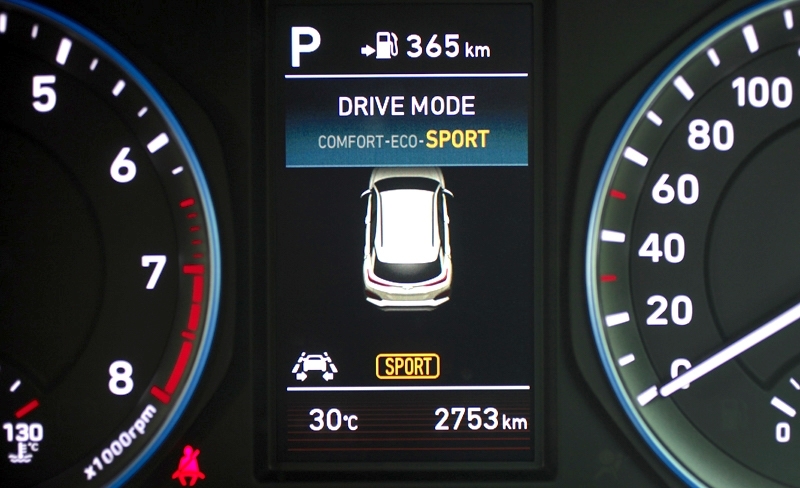 Come to think of it, this characteristic somehowgives you an indication of how confidently the high-performance N-badge Hyundais will perform. Driven in a more civil manner, the Kona displays refinement level normally experienced in a German. NVH (Noise, Vibration and Harshness) scores highly, wind noise well kept at bay and the engine note gets audible only when you go past the 4,500 rpm mark. 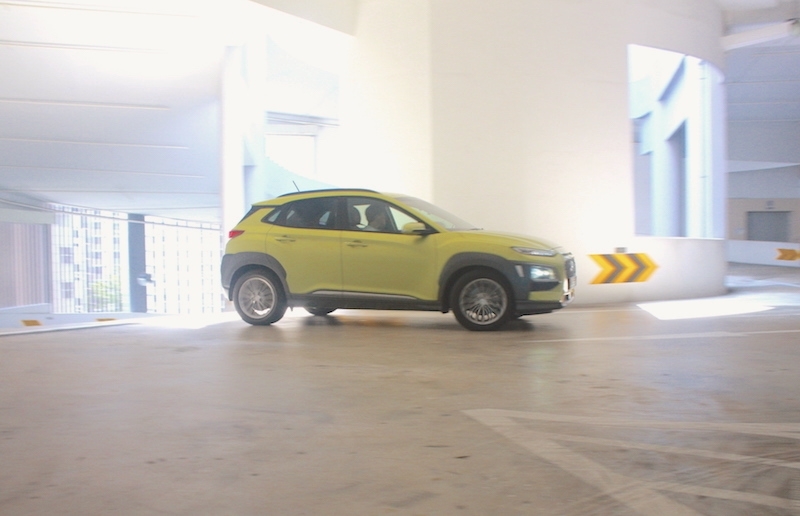 The Hyundai Kona is definitely one of those interesting and impressionable cars you need to give a good, closer look. As a package, it works – an unassuming SUV-esque bodyshell, but with performance that impresses. To be bold, this is one of Korea’s best.